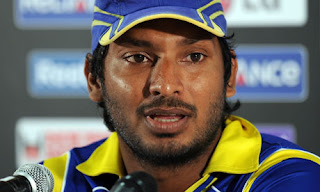 Sri Lankan Cricket Team Captain Kumar Sangakkara who has recently stolen 1st ODI Batsman Ranking From Sachin Tendulkar feels that Cricket World Cup 2011 will be a very open one after the decline of Australian Cricket Team. 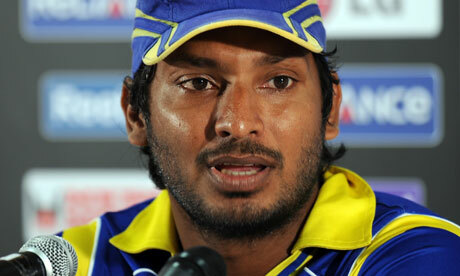 Kumar Sangakkara said in a Media talk that he feels that next year world cup is going to be a competitive and open one as Australian team is no more as strong as it was from last decade. He said World Cup is taking place in subcontinent which will also make it interesting and will increase the chances of Sri Lanka, India and Pakistan to win the World cup. World Cup is starting from February 2011 and its matches will take place in India, Sri Lanka and Bangladesh.